Service Leadership offer management consulting one on one with solution providers across all the business models, including MSPs and helping people get to the MSP model. They’re also the largest-scale financial and operational benchmarker of solution providers on the planet. Solution providers from around the world subscribe to their services, and every quarter each business submits their income statement, balance sheet and organisation chart, and receive a private, 85-metric report that compares their performance against the top quartile in their business model. This provides Service Leadership with the data for their research, and combined with their operational experience gives their clients comprehensive results from the best empirical data available. Paul explained that major vendors often ask him to use the data to prove that their partners are more profitable than their competitors’ partners, which they always refuse to do. This is to protect the reputation and credibility of the business, but also because a choice of vendors, generally speaking, doesn’t make a difference to the financial performance of the solution provider. Service Leadership were approached by outsourced NOC (network operations centre) provider Continuum to look at how their partners used the tool. The brief was to see if those who were in the top quartile of profitability used it differently to those seeing low growth in profitability. While looking at the data, Paul noticed that MSPs were in a different situation with a Master MSP (such as Continuum) compared to another vendor. He decided to look for detectable differences in gross margin and profitability between those who use a Master MSP and those who don’t. Many IT business owners don’t want to use a Master MSP because they think they will be more profitable if they build my own NOC and my own service desk. Using the Master MSP means they would have to split their gross margins with that company, lowering their own margin. However, what Paul found within the data set he examined, at the time he examined it, Continuum users had a higher gross margin on their services businesses (and overall) than did the people who didn’t use them. They also had faster growth, and because they had higher margins they had a better bottom line, even though they spent more on sales. Paul says that an MSP is a really hard business to set up and run, although when done right it’s the highest value, most stable solution provider business model. Paying staff and growing the business can have an impact on profitability and returns for the owner. By using a Master managed service provider, the owner is able to dial up capacity incrementally, contract by contract, without taking a risk. Looking at the data, Paul found that partners spend more of their money on sales and marketing, which allows them to scale their business quickly and efficiently. By using an outsourced provider, they don’t have to spend as much on the payroll for their staff. MSP owners often have to dip into their own money to pay salaries, reducing overall profits. They can also take on new clients without needing to find the extra staff to cover the increased workload – the Master MSP can absorb that. 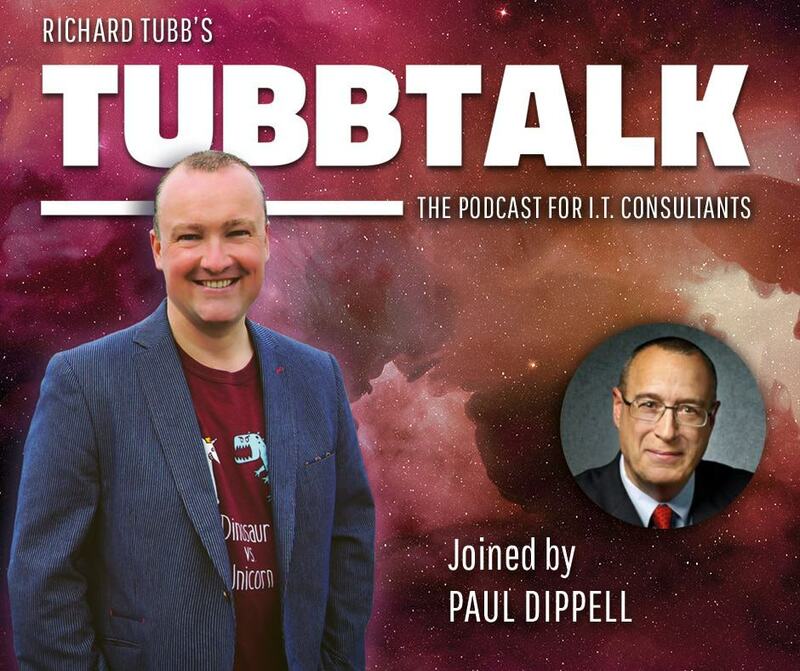 Download the transcript of "Why the Fastest-Growing MSPs are Using the Master MSP Model - TubbTalk #31".